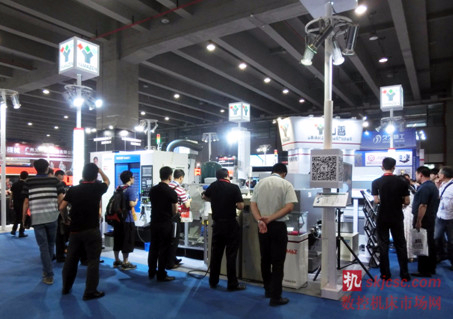 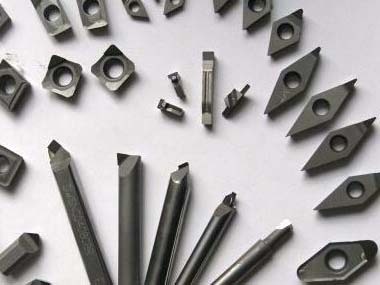 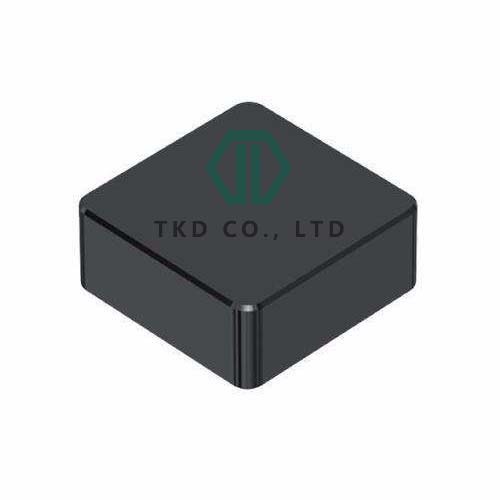 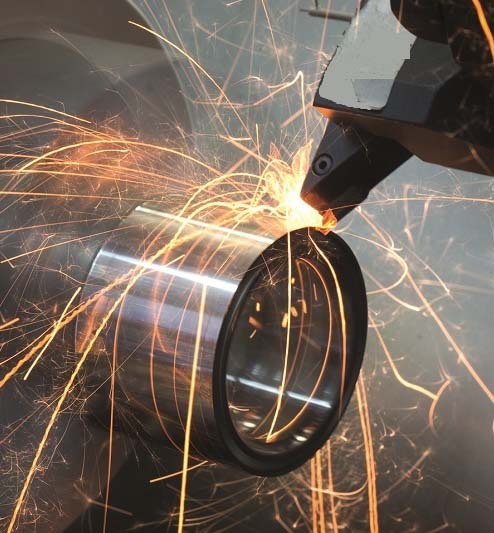 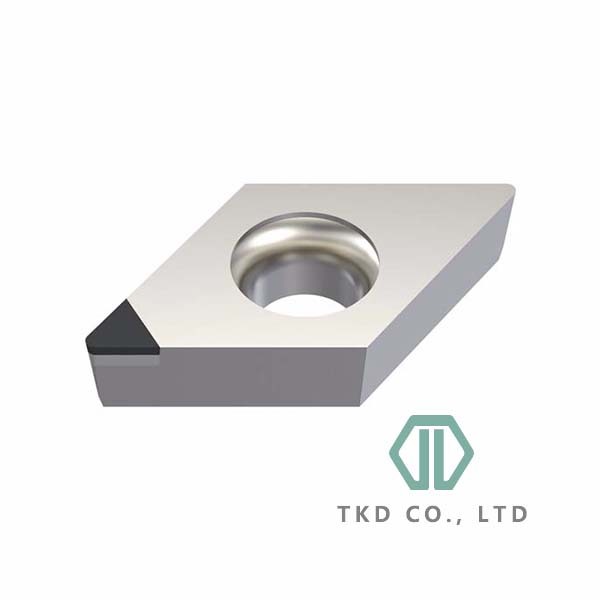 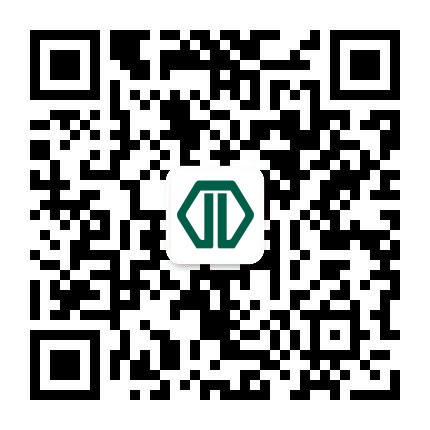 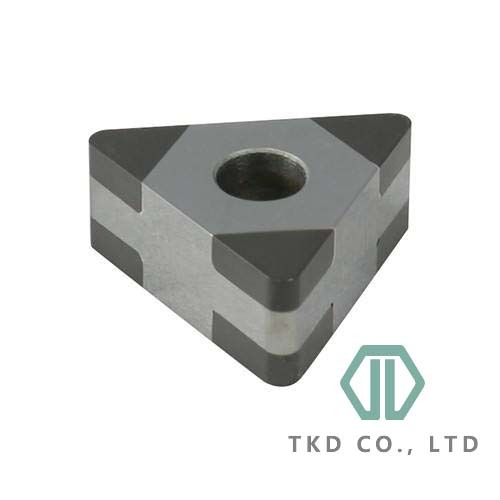 Home Page　|　Collection　|　中文Welcome to Henan Precision Diamond Co., Ltd.
CNC high precision maPCD and PCBN tools for superhard materials cutting and grinding. 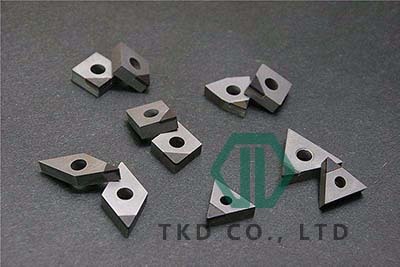 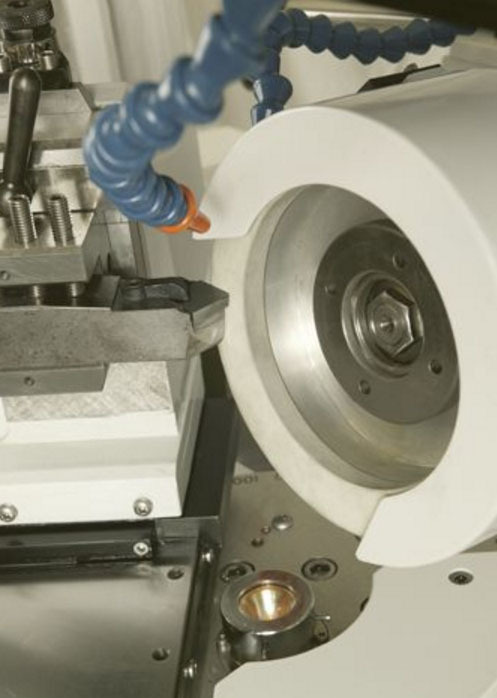 diamond, CBN materialHigh precision lase cutting machine for PCD/PCBN blanks. 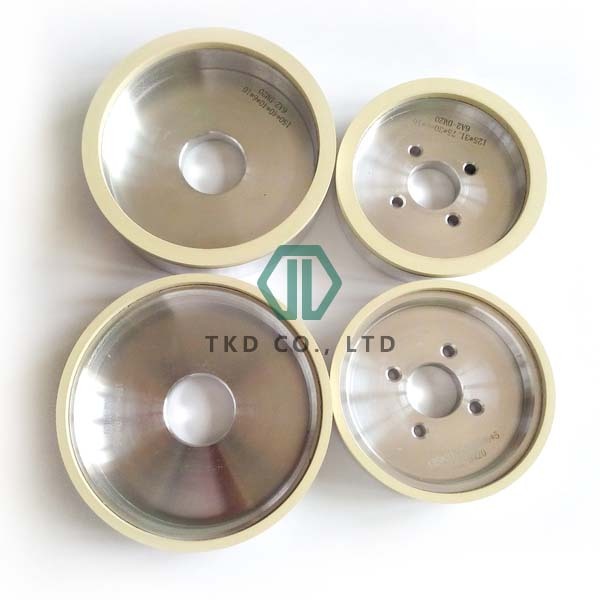 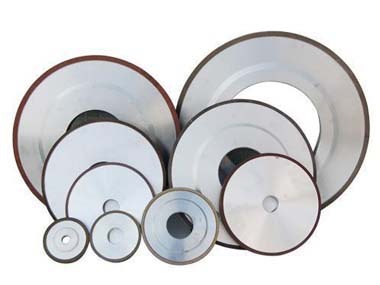 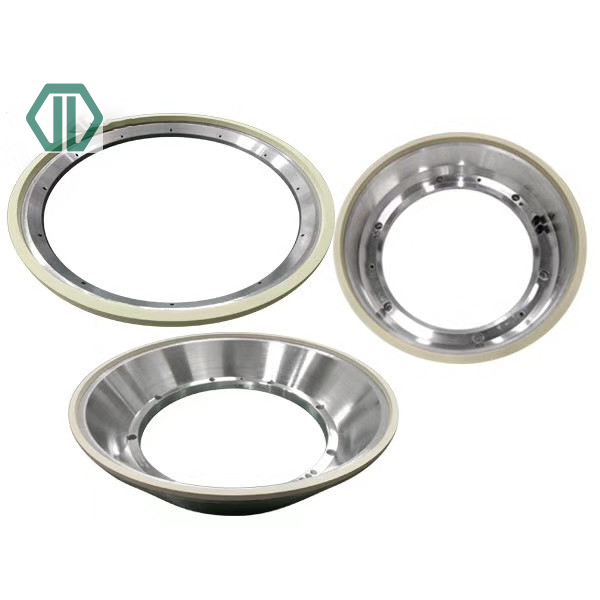 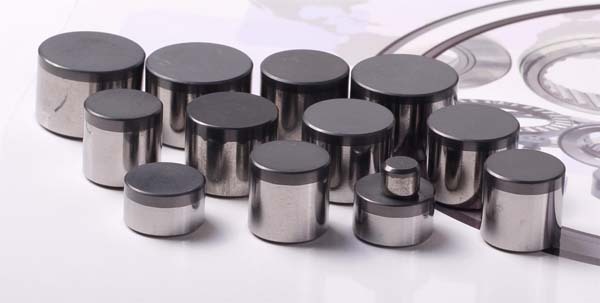 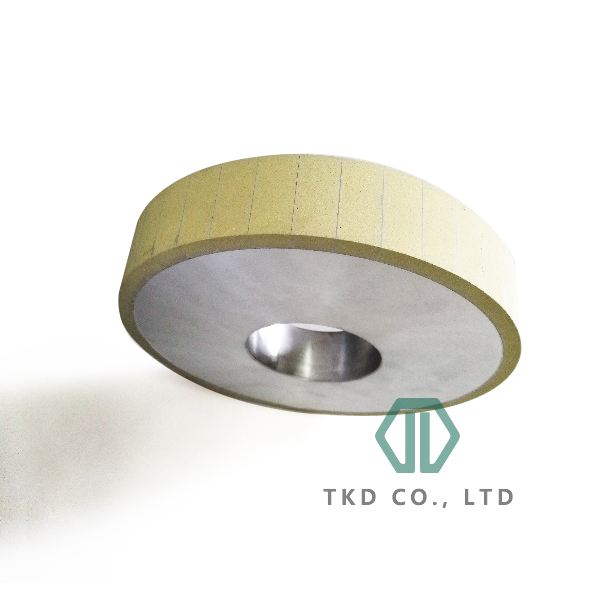 1A1 type of diamond vitrified wheels for drill bits gage grinding. 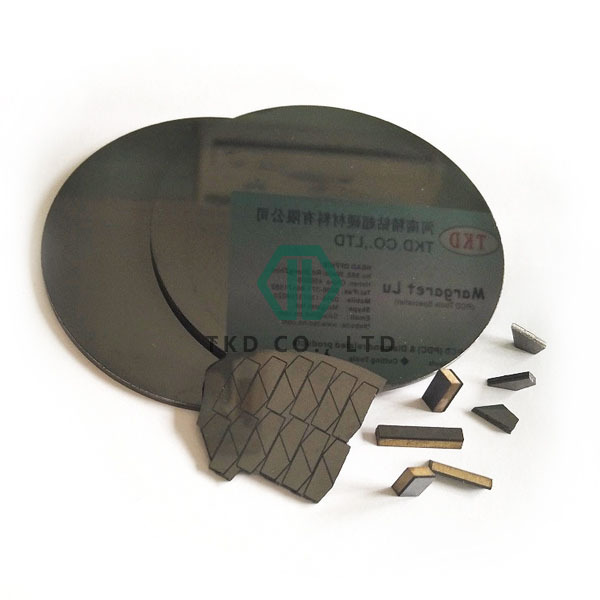 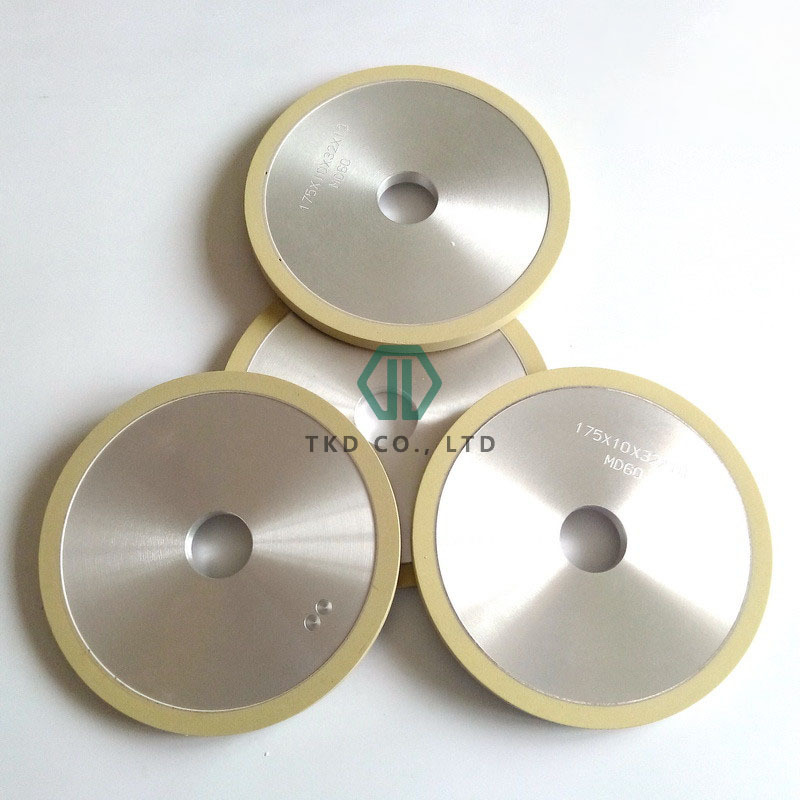 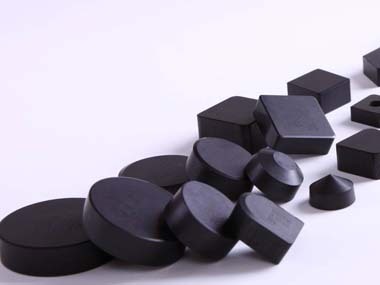 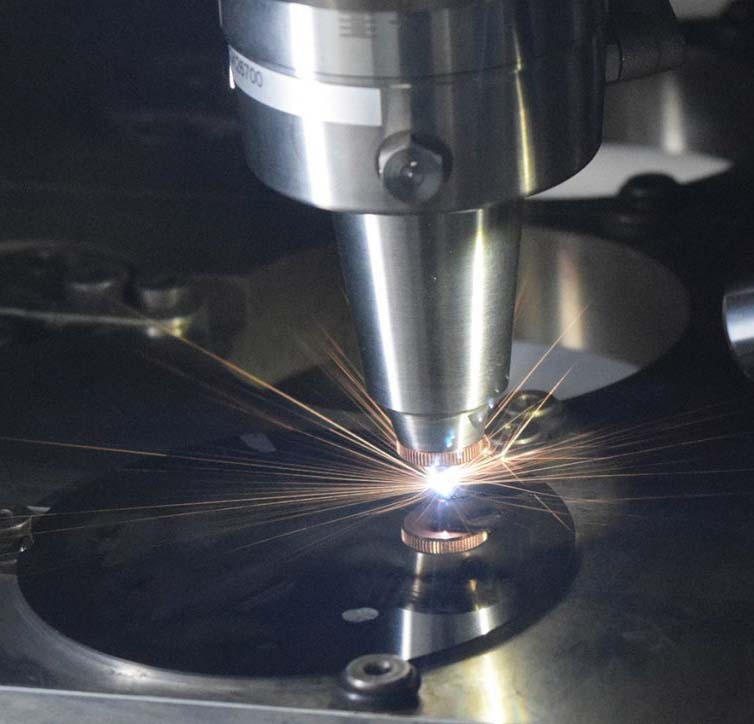 Special tailored profiling diamond vitrified wheel with arc shape of diamond layer for pcd toolings profiling.